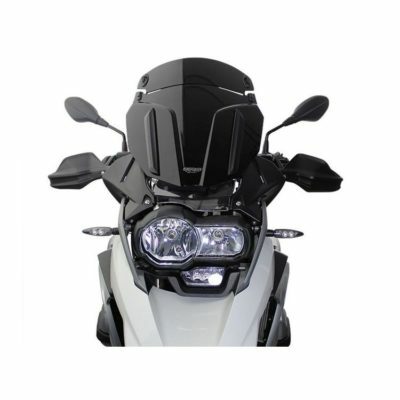 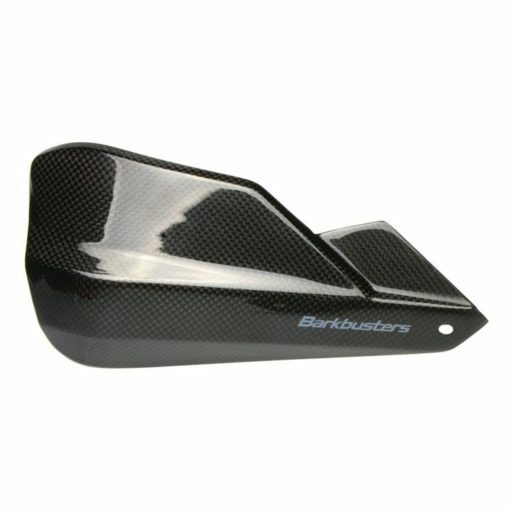 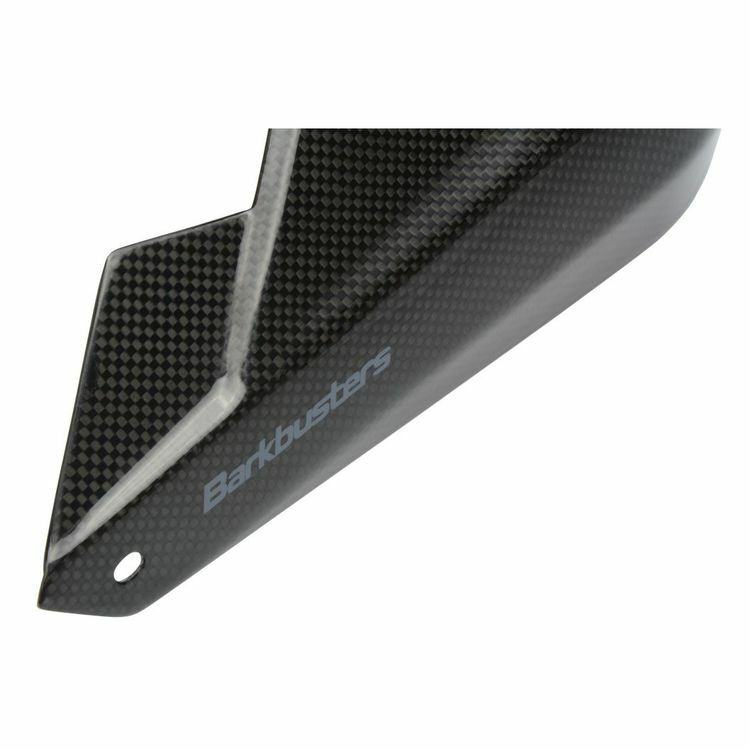 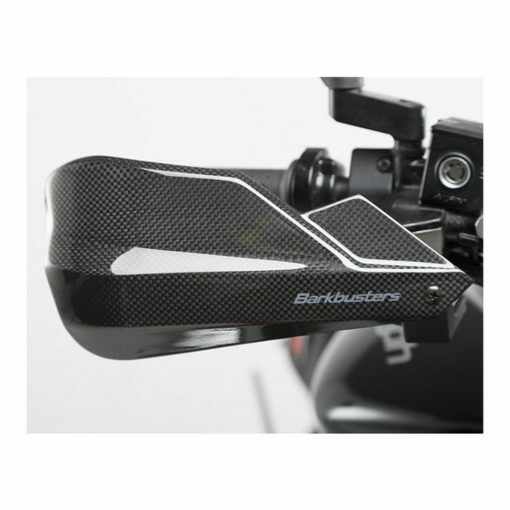 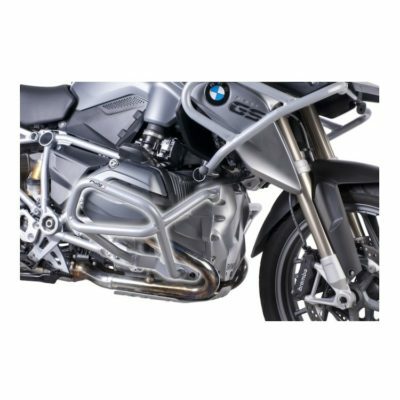 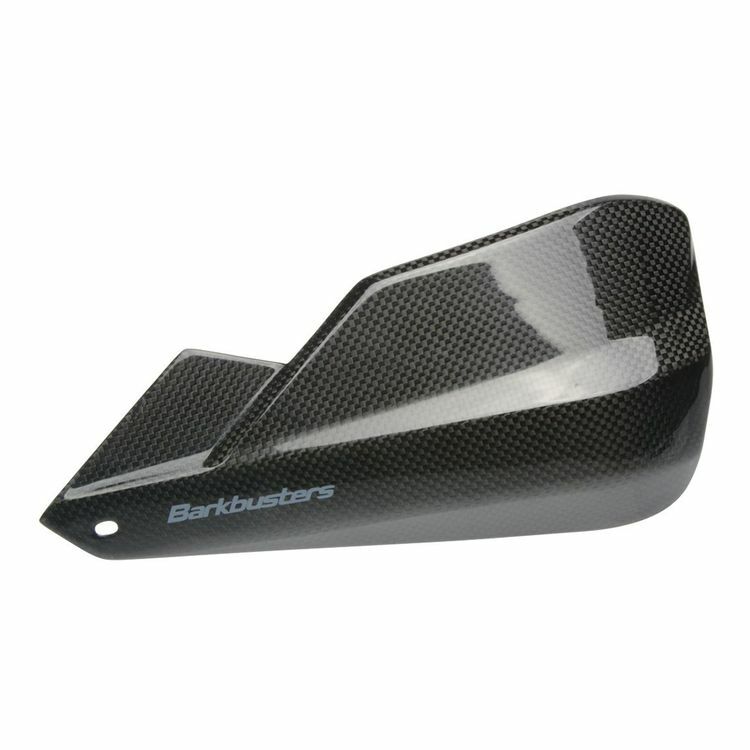 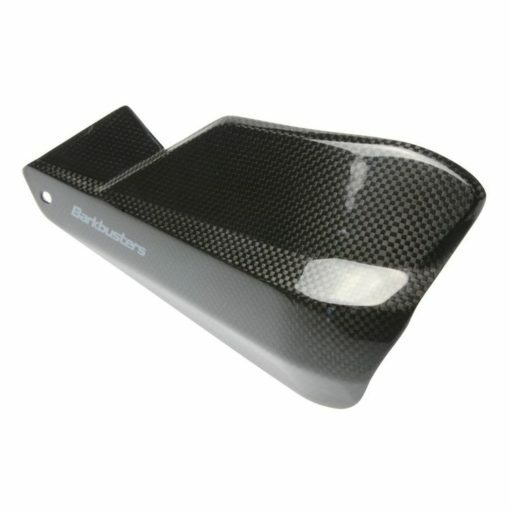 Give your street fighter, scrambler, urban adventure or high speed touring motorcycle the high tech protection it deserves with lightweight and stylish Barkbusters Carbon-Fiber Handguards. This kit includes bike-specific, rigid aluminum backbones that each have dual mounting points. 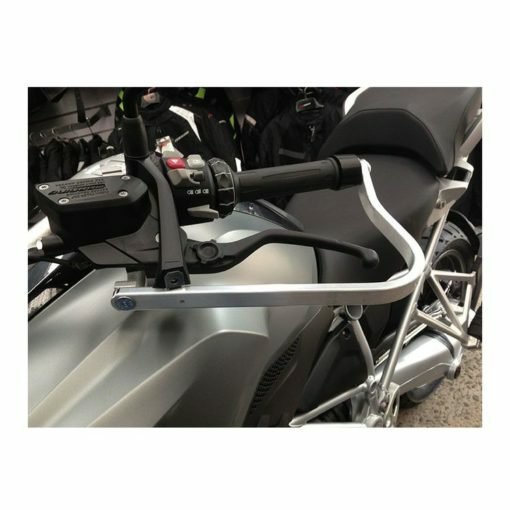 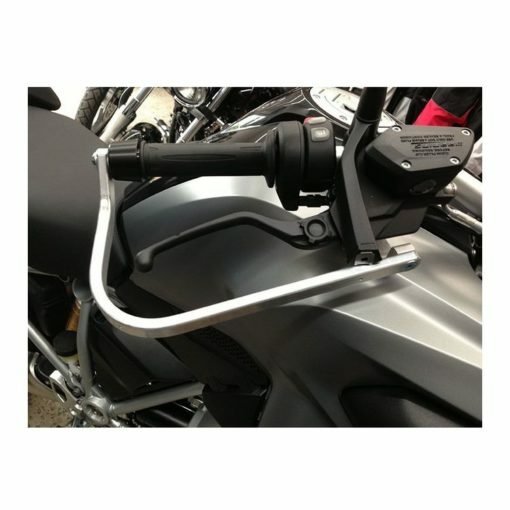 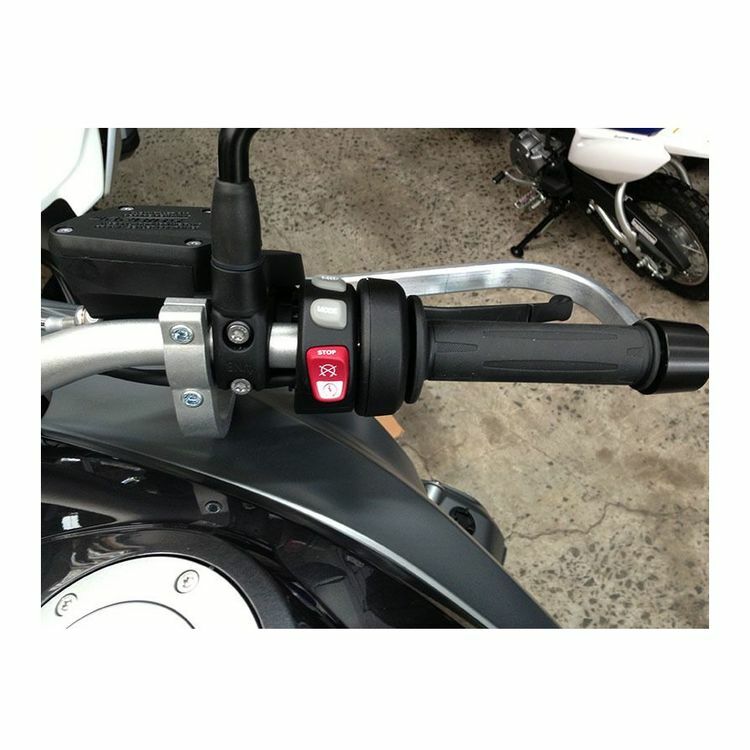 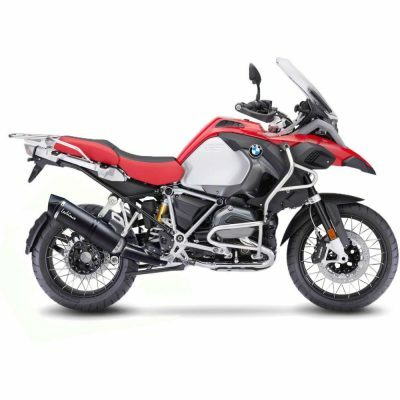 This dual mount configuration is the most robust option available and is preferred by dual-sport and adventure touring riders alike. Note: Not recommended for off-road use.